The Isle of Wight is always going to be special to me so when I heard back from Xavier at the Isle of Wight Distillery I was over the moon! 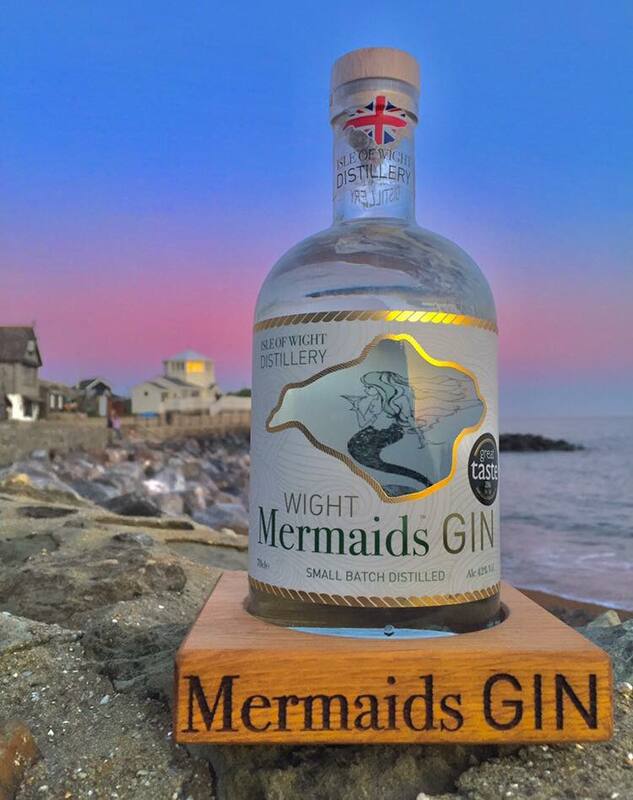 Isle of Wight Distillery are the creators of the beautifully bottled small batch, Mermaids Gin. The bottles design has the outline of the Isle of Wight cut out, which when you look through, you see an image of a Mermaid, printed on the inside of the back label. It's my favourite bottle of mine so far! The distillery is the first and only one of the island, it was created by lifelong friends Xavier Baker and Conrad Gauntlett. Xavier's knowledge of brewing mixed with Conrad's past in creating wine with locally sourced ingredients, they opened their distillery. They started by distilling their Isle of Wight Whiskey but was soon followed by Mermaids Gin. Everything they create expresses the character of the Island tat they both love. 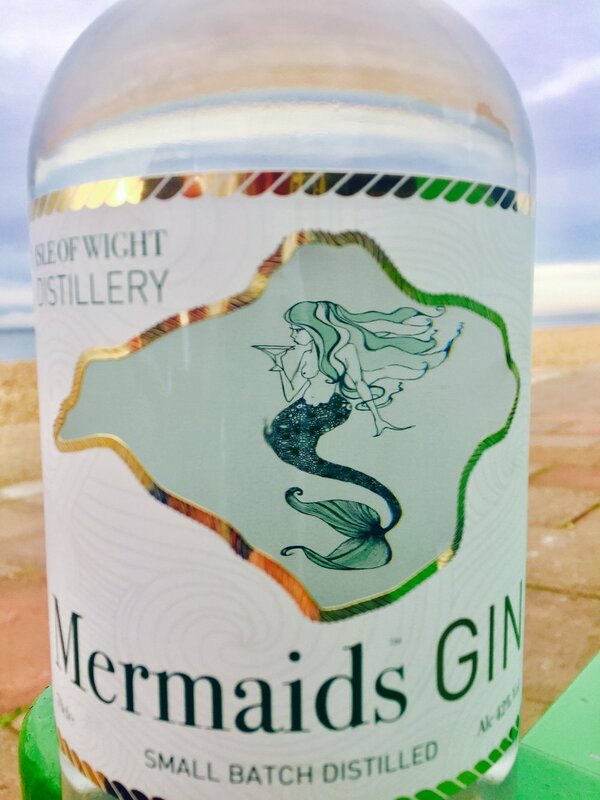 Mermaids Gin is slow distilled using chalk-fed spring water from the Island alongside 10 carefully picked and all natural botanicals including locally foraged rock sapphire, elderflower and boadicea hops. It is then rested for 7 days before being bottled on the Island. 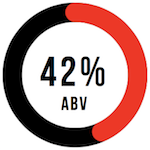 This gives the "signature smooth delivery and fresh, invigorating flavour." Mermaids Gin is delicious with a kick of citrus with a warm peppery spice to it! This gin is smooth enough to drink on it's own over ice or with tonic and a few slices of refreshing cucumber! Why did you decide to use hand picked Rock Samphire and Boadicea hops from the island in your gin? Since brewing a beer years ago with rock samphire and lime zest to compliment An Institute of Brewers & Distillers crab & lobster lunch, I have always appreciated rock samphire. When it came to creating our Mermaid Gin botanical recipe, it was the ideal partner to represent our Island. Hops1 being a brewery, I had to add a very small amount of locally grown Boadicea hops, they also paired well with the Angelica. Is there a story behind the name, Mermaid Gin? Mermaids capture something mystic about the island. There is a famous statue of a Mermaid in front of the Royal Yacht Squadron. There's a class of boats in Seaview village called Mermaids. There's a carving of a mermaid on the rock of the Needles Lighthouse and the old nickname for rock samphire is Mermaid Kiss! Hmmm... difficult! I do like 6 O'Clock Gin! What’s next for Isle of Wight Distillery? Exciting times! We have a huge amount of exciting news for next year. Watch this space! Isle of Wight is such a great gin, if you haven't tried it, I can't recommend it highly enough. Can't wait to see what exiciting news to come is!